Scandinavian Travel Services offers an amazing opportunity to explore beautiful Thorsmork and the Eyjafjallajokull Volcano Region. This adventure will start at 8:30, when you will be picked from your hotel or guest house in Reykjavik and will last for nine hours. The great advantage of this tour is that it has driving guide tour and the level of difficulty is easy, so even if you are not an experienced hiker, you will enjoy this trip! 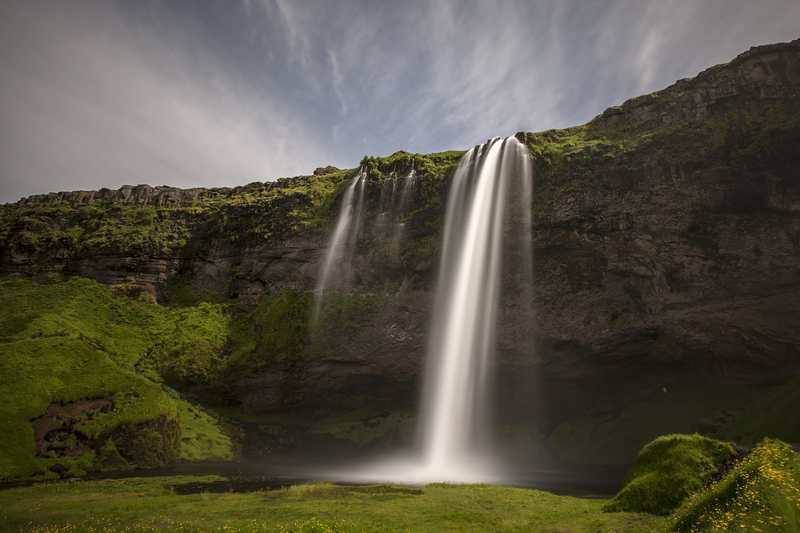 So at first you will visit stunning Seljalandsfoss Waterfall, it is one of the best known waterfalls in Iceland that is located in South part of the country. Seljalandsfoss is famous for its picturesque view and is an ideal place for taking photos! After that you will go to Thorsmork Valley, which recieved its name after Norse god Thor. This is one of the most popular hiking areas in the country, it is famous for its fantastic landscapes, as it is surrounded by glaciers. After Thorsmork Valley, you will be heading towards Gigjokull glacier, which is located in Eyjafjallajokull Region, which is a great opportunity to explore the place that became infamous several years ago, when volcano eruption paralyzed flights in Northern Europe. The place is quite iconic and would leave you with unforgettable memories! During the tour, you will have a chance to see 10 glacial rivers, but don't worry you won't have a problem crossing them in the Super Jeep. Depending on the weather condition, there would be an opportunity to explore Stakkholtsgja Canyon with its breathtaking waterfall! The tour will cost 29.900 ISK per person and you would need to bring warm clothes with you and shoes for light hiking. You can find more information on a tour here.